How secure is the Quad Lock mount? – What can we help you with? How secure is the Quad Lock mount? VERY SECURE! 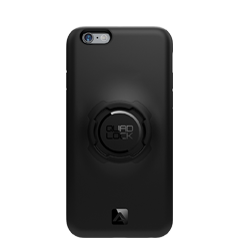 Quad Lock is the most secure and strongest mounting system on the market. 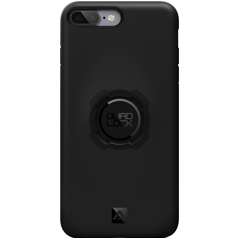 The Quad Lock system is designed with a Patented Dual Stage Locking mechanism which securely attached the case to the mount. When attaching the case you will hear the locking collar or lever "click" into place. 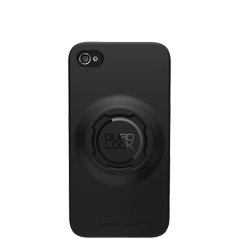 Once locked in position the only way to remove the case is to push down on the collar or tab and rotate the case. It cannot be accidentally released so is safe from bumps and hits. 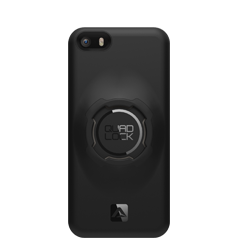 The Dual Stage Lock is used on mounts which feature the blue tab/collar. 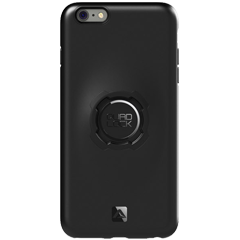 Some of our mounts do not require the dual stage lock such as the Adhesive Mount, Car Mount and Tripod Adaptor so do not feature the blue locking collar or lever. Check out the following video's to see how strong and secure the Quad Lock mount really is.